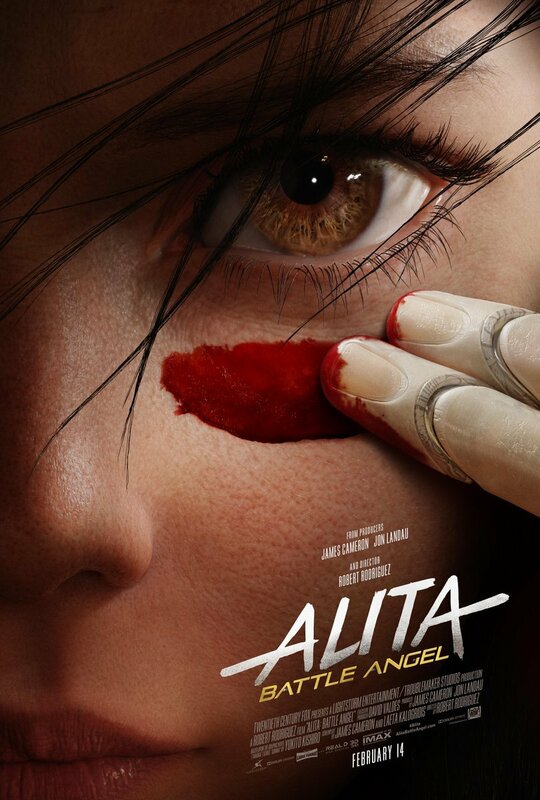 20th Century Fox has released a new clip from producer James Cameron and director Robert Rodriguez’s upcoming action-adventure adaptation Alita: Battle Angel. Featuring Rosa Salazar as the title character trying to save Christoph Waltz’s Ido, who was getting ambush in an alley, you can check it out in the player below! RELATED: The First Alita: Battle Angel Trailer is Here! 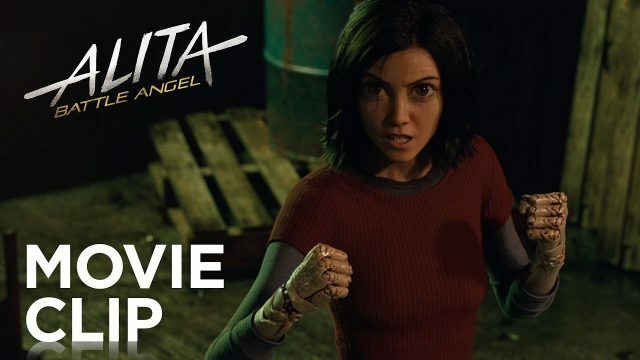 The post Alita Gets Into an Alley Fight in New Battle Angel Clip appeared first on ComingSoon.net.